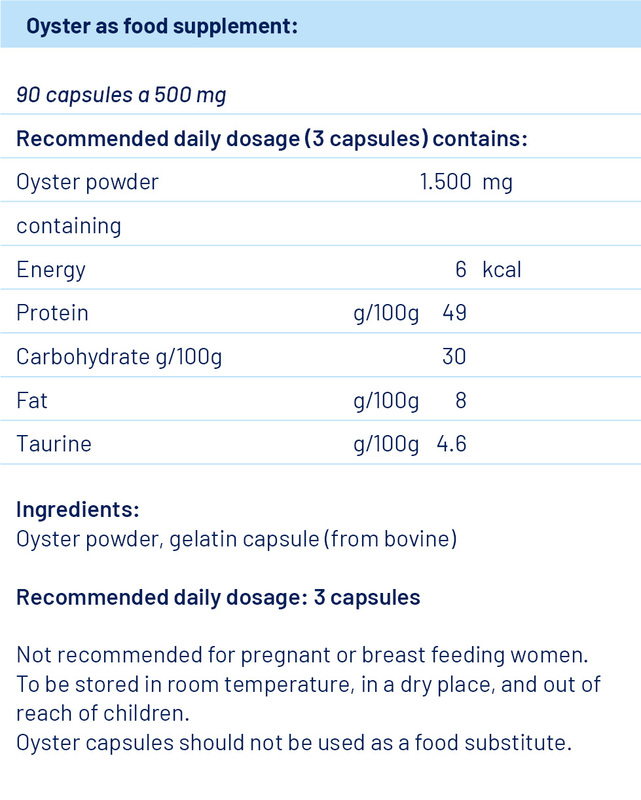 Oyster is an excellent dietary supplement rich in Taurine, Zinc and Glycogen. Derived from the New Zealand species Crassostrea Gigas, Oyster Extract Powder is 100% natural without additives. It is an excellent dietary supplement rich in Taurine, Zinc and Glycogen.